Bitbank is now constructing a mining facility that will be equipped with the world’s only 14nm miners. Bitbank will be responsible for the BTC raised to deploy and construct the Xinjiang mining facility which will produce around 30 petahash of hashing power. The principal of users who participate in the crowd fund will be 100% returned at the end of the project. 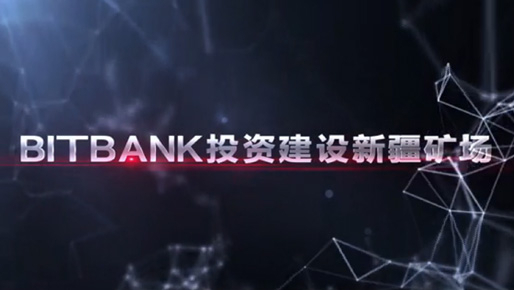 Bitbank ensures the investment due to the low power cost in the facility. The facility will be run by our professional staff 24 hours a day. Bitbank has organized over 20 stable and rewarding crowdfunds for users over the last 2 years. Bitbank believes in the long term growth of Bitcoin and is committed to providing users reliable investment opportunities that will satisfy investor’s expectations.